Modular, off-site construction is here to stay. 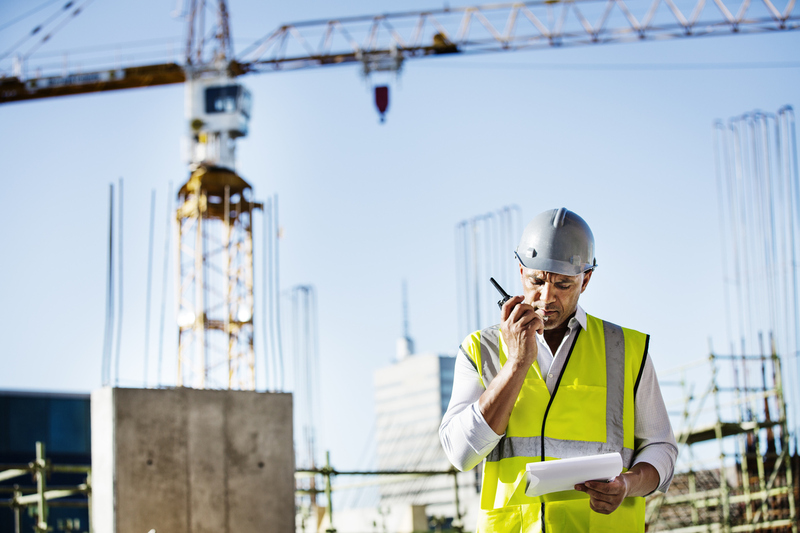 Traditional building methods see projects constructed sequentially onsite which leaves them vulnerable to the weather, to delays should trades not complete their part of the job on time and (increasingly) to labor shortages. 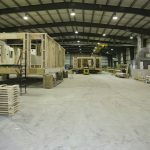 Modular construction sees building components fabricated in factories, transported to the site and then assembled onsite. These modules are produced from architectural drawings and much of the process is automated. With factory conditions, this increases accuracy and enables structural and mechanical inspections to happen prior to modules reaching the building site. Once the modules are ready, they are transported to the building site by truck and then lifted into position where a small crew assembles the building. Precision at the planning stage is crucial if the modules are to fit together properly. The building is erected in much less time and several trades can work on the project at once. Potential issues are caught in the planning stage, so there will be fewer delays and expensive callbacks. Modular off-site construction has the potential to solve many of the inherent issues that dog traditional building methods. If you only have to assemble modules onsite, construction time can be significantly reduced and fewer workers will be required. The controlled environment of factories as well as the repetitive production of products will theoretically result in more accurately constructed buildings. In 2015, a Chinese construction firm called Broad Sustainable Building utilized modular construction to put up the 57-storey Mini Sky City building in just 19 days. Modular construction has enjoyed much popularity in Europe, but the US has been slow to change the way it builds. Now a shortage in construction labor and rising demand for housing is driving the widespread adoption of modular building in North America. 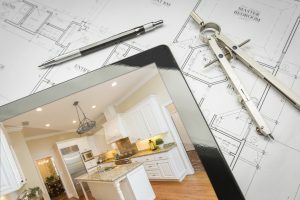 Modular housing developments have already gone up in Colorado, Los Angeles, California and Denver with New York City and San Francisco considering proposals to ease the housing shortage. The Modular Building Institute is predicting that 5% of all new builds will be modular by 2021. With lower labor costs, shorter turn-around times and more precise builds, modular off-site construction promises to change the way our cities are built.